By analyzing European and national documents regulating studies in higher education schools one can see that a student has become an important participant in securing the process of quality of studies. Therefore, it is important to systematically analyze students’ attitudes to various aspects connected to quality of studies. The aim of the research was to convey the conception of quality of studies by first and last year students of physical education. 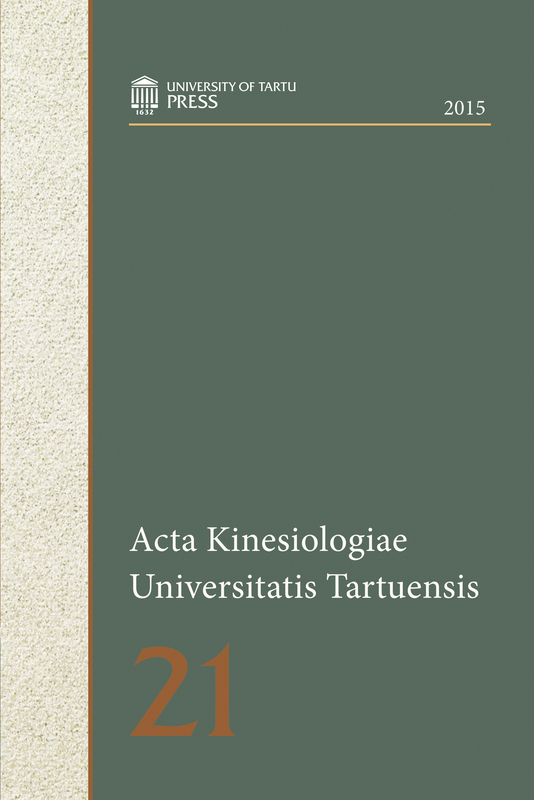 The research was carried out in 2013–2014 and 121 first and last year students of Lithuanian University of Educational Sciences participated in it. The following research methods were applied: scientific literature and documents, students’ answers to open question: “what are quality studies for you personally?”, and quality content analysis. By singling out categories naming of research participants (keyword or phrase) were taken into account as well as study quality exterior assessment by areas according to legal acts of Lithuania. By analyzing conception of quality studies of first and last year students of physical education eight quality categories have been singled out: study outcomes, structure of study programme, study process, favourable study environment, material and methodical resources, lecturers, accessibility of studies and possibility to be employed, prestige institutions and studies.